When the ride ends, you’ll wish the ride was a bit longer. Whether you are taking a business trip, need a corporate car or limo, or want a simple point-to-point ride, our professional chauffeurs are standing by. Boston Executive Limo Service offers wide range of luxury sedans and SUVs to match your business and personal needs. Our company is well known in the area for being the most responsive, convenient and professional services. When you need a comfortable and reliable transportation car service, and most services are just too expensive, give us a call. Our chauffeurs will get you anywhere you need to go at an affordable price, and we never sacrifice quality or comfort to create our low prices. Our number one priority is to exceed your expectations – we put your needs first by making sure we understand your requests and preferences completely. The Boston Executive Limo Service team works hard to earning your trust. We are always punctual and will go the extra mile to ensure that you enjoy your travel experience with us. You’ll never have to stand outside waiting for a car; you can be sure that our professional driver will be waiting at your location at the right time. Our team is fully prepared to handle any situation and will ensure only the best outcomes for your transportation needs. 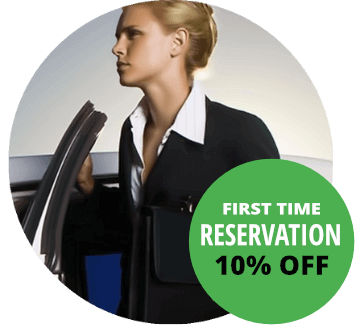 Reserve our Boston Car Service at any time. Boston Executive Limo Service is a first class Boston Car Service company and is pleased to be able to provide professional and reliable airport transportation services to both leisure travelers and corporate clients. For more than a decade, we provide a fleet of newest premium vehicles for our passengers, such as black town cars, luxury sedans, stretch limousines and executive SUV`s. Our entire fleet is covered with livery insurance, and is inspected and certified regularly by state and local authorities. Defensive Driving and Safety Skills, Situational Awareness, Knowledge of Surrounding areas, Child Safety awareness, and First Aid Skills are mandatory for our professional chauffeurs. Naturally, when you’re considering a car service or limo service, you’re looking for a company that knows Boston. We were founded in Boston, and Boston is our home. Our professional drivers are highly experienced, and they know the roads around Boston as well as their own backyards. You’re also looking for dependability. Whether you’re getting off a flight at Boston Logan Airport (BOS) or need to get to a meeting on time, you need a corporate car service that will be there waiting for you. Punctuality is our top priority, and we guarantee that we’ll be on time to your location so that you never have to worry about being late. We also aim to make your traveling experience as pleasant and comfortable as possible. Whether you are using our Boston limo service for a romantic night out or hiring our Boston car service to drive you around for a whole day, we want you to relax and enjoy the trip. From providing a driver who’s an expert in your destination, to arranging a car that perfectly matches your preferences, we love to go the extra mile to make you feel at home on the road. You’re going to love how our car service can change your perspective on travel. Centrally located in the heart of Boston, Boston Executive Limo Service was founded with the goals of offering our clients a higher level of safety, comfort and punctuality. Serving the greater Boston and New England area, we have built a solid reputation in the industry as the foremost leader in Boston car and limo services; book with us today and discover the difference that high quality and experience can offer you. Our office is conveniently located at 207 Massachusetts Avenue, 230013, Boston, MA 02115 and are available 24 hours 7 days a week, including all major US holidays. Thank you for visiting us today and for making Boston Executive Limo Service your number one choice in luxury transportation for all of your business and personal needs. Call Us at 857-203-1075 to Reserve a Car! 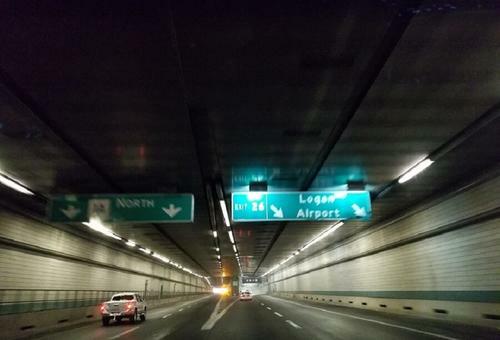 Need Car Service To Logan? Call Boston Executive Limo Service!